Our clients span many industries – medical, legal, accounting, contracting, engineering, yachting and more. We offer prompt, affordable support for all brands of computers, tablets, servers, and peripherals. In addition to server installation and configuration we support VPN and firewall protection, virus, spyware, malware, and adware removal. Let A-1 Systems Services be your home office IT department. We specialize in stand-alone configurations, and can provide both onsite and remote access support. We service all brands of computers, printers, wireless routers, and peripherals. 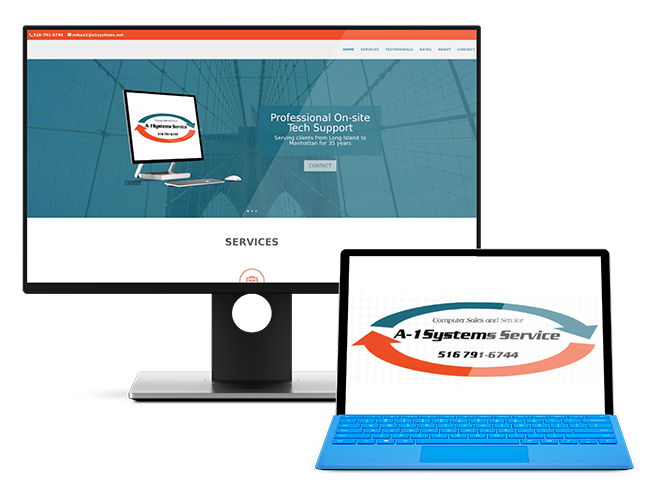 From desktops and laptops, to tablets and mobile devices, A-1 Systems Services provides affordable service for all. 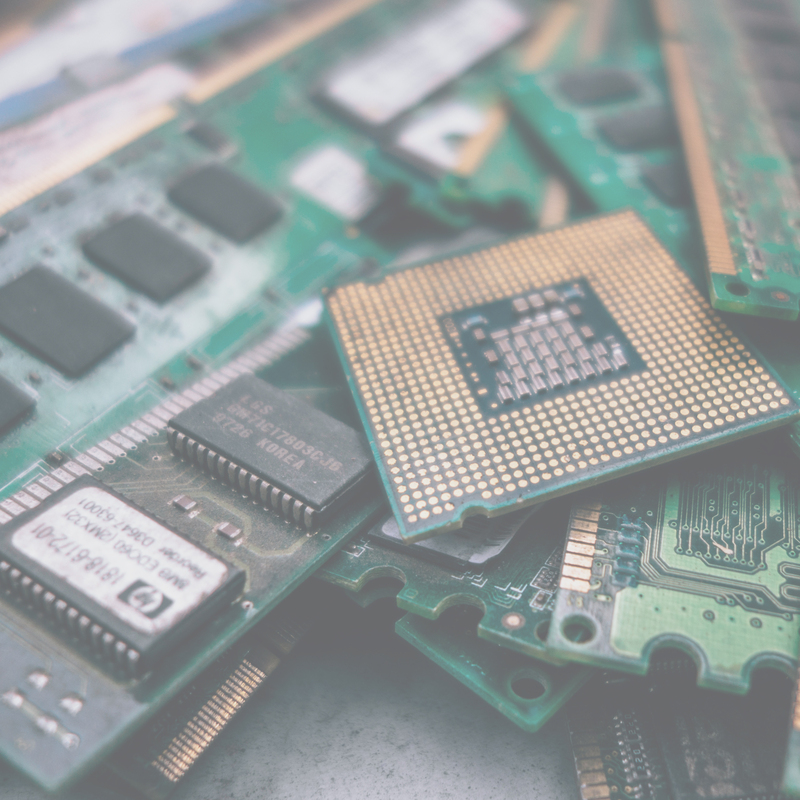 We can repair cracked touch screens, remove system viruses, spyware, malware, and adware, and help to set up your secure home wireless network, so you can avoid down time on your free time. A-1 Systems has been my dental offices IT go to person for many years. At no time has he ever disappointed, and has always provided exceptional service and talent. I was introduced to A-1 at least 10 years ago and I have purchased from him both for my business and home personal use quite a few Computers both desktops and laptops. He goes out of his way to explain everything he is doing along with giving you a quick lesson or two or three once he has completed his work. There are many companies that do what Mike does, but you would be hard pressed to find one that does it better. Mike from A-1 Systems has been the mainstay of my law office tech support system. We have known him for more than 10 years. He is always available when needed and completes all jobs timely and well. The service and support provided by A-1 Systems Service to our law firm has been timely, impeccable and a great solution is always in store to all of our computer problems. We have used A-1 for over 10 years. A-1 has always provided us with an amazing level of service. No matter what time or day A-1 always has a solution to any computer issues we have big or small. Having the expertise of A-1 in the always changing computer world has been a huge help to the success of our trucking company. Our accounting firm has been working with A-1 Systems and Mike Stanisz for almost 20 years. Mike has a great way of explaining what the issue is and the options that are available to correct it. We have never felt like we have been sold more than we bargained for and there are never any hidden costs. 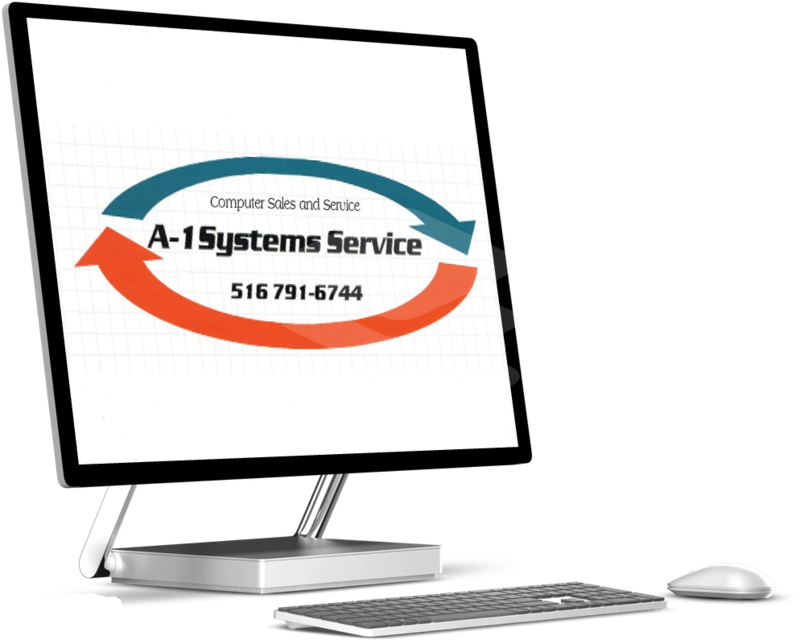 We have recommended A-1 Systems to family and clients alike knowing that they will receive the best IT service around. I have been using Mike at A-1 Systems to support our catering business for the past 20 years. I can only say that his service is truly exceptional. There is literally nothing he can’t do – and in our case, undo! I would proudly recommend him to anyone. I can’t tell you how much we appreciate him as a technician and a person. I manage a law firm on Long Island with a staff of 65 and have been a customer of A-1 System Services for over 30 years. Mike has always provided exceptional service. He is reliable, straightforward and honest. I highly recommend A-1 System Services. A-1 Systems Service is always there with a solution! Mike from A-1 Systems has been servicing my business and my personal computers for the better part of 30 years. He has supplied our company with many computers and peripherals, and always stands behind the equipment when we have issues. Whenever we call him, he’ll try to fix things over the phone or remotely, and if he can’t resolve it, he will be there within hours. I would recommend anyone who wants their systems to run correctly either in their office or home to contact A-1. As the owner of a local CPA firm on Long Island, I know that we are only as successful as the professionals we surround ourselves with. A-1 Systems Service has been an integral part of our success for over 20 years. Their attention to detail concerning our computer network has allowed us to concentrate our efforts on our clients. Their products have always proved reliable and when an unforeseen problem arises, they respond quickly with the desired result, and we are up and running as soon as possible. Thanks Mike! Our Physical Therapy practice has been using A-1 Systems Service for all of our IT needs for 15 years and have always been very satisfied with the products and service received. Mike is incredibly knowledgeable in his field and responds quickly to service calls. 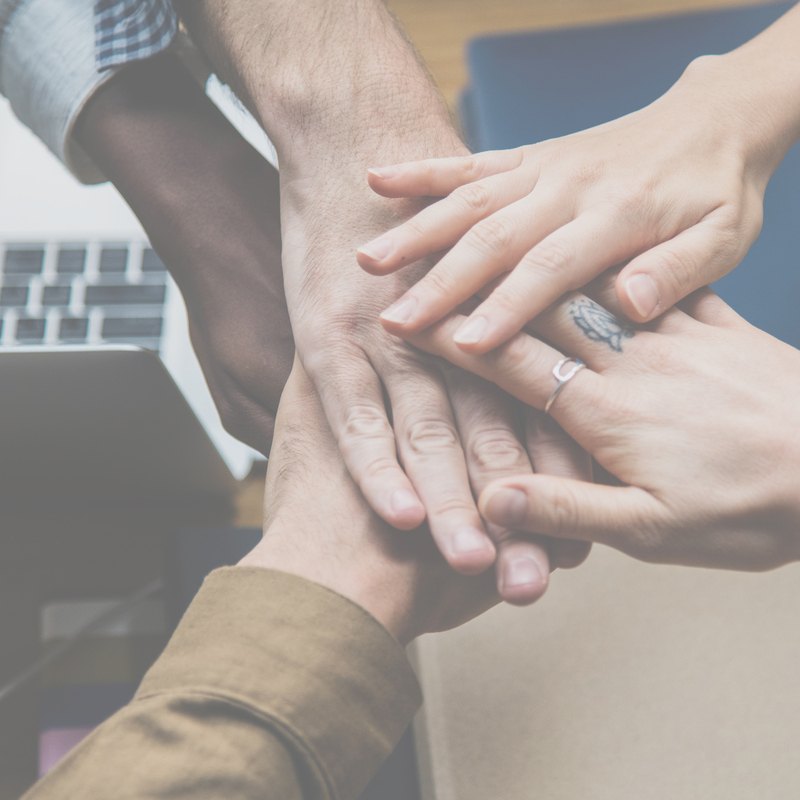 When running a business, your IT equipment needs to function properly, and when urgent matters arise, it is invaluable to have Mike as a reliable resource. Without question, I would recommend Mike and A-1 Systems Service to anyone! Forget the over-priced commercial places. Save yourself a lot of money and get your work done by a true professional at A-1 Systems Service. We’ve had Mike work on computers with a multitude of different problems and he was able to get them fixed SUPER QUICK at a reasonable price. He can definitely take care of ANY computing needs that you’ve got from virus repair, to upgrading, to networking, to getting a new laptop or pc – Mike can do it all! I have been a client of A-1 Systems Service for more than 7 years. I have found Mike to be extremely professional in the way that he carries out his business. Whenever I have had a problem in my dental office, I am comforted to know that he will respond quickly and can help me in a timely manner. I trust his judgement and knowledge of computers wholeheartedly and would not hesitate to recommend him to others in need of IT help. Mike at A-1 Systems Service has become an extension of our team. He’s diligent in making sure the daily operations of our company stay up-to-date with the massive changes seen in today’s digital world. His knowledge of programing and cyber securities have helped guide us through issues we have encountered, whether it was network or security related. When we moved to a new location he worked endlessly to ensure a seamless transition so we’d be fully operational on day one at our new office. This type of dedication is why we know we can always depend on Mike for all of our IT needs. I have had the pleasure of working with Mike and A-1 Systems Service for over 10 years. I have always found him to be very attentive and responsive, and he’s an excellent problem solver. He has maintained the desktops, servers, and wifi in my medical office. He has worked with our software vendors seamlessly to keep my office running smoothly. His honesty and integrity are qualities I admire greatly. Mike from A-1 Systems Service is the best. He is reliable, quick to respond to our office, and always gets the problems solved. Mike from A-1 Systems Service has been providing our dental office with IT services for many years and we couldn’t be more satisfied. He is always extremely responsive and never lets us down when we have an emergency. He is very knowledgeable and interfaces with our software providers when necessary. When we see Mike coming through the door, it’s like seeing the cavalry coming to our rescue! We have worked with A-1 Systems Service for many years and have always found them to be very responsive & professional. Throughout any computer repair, they keep the communications open and let us know what to expect. We were very impressed with their knowledge and understanding of our unique computer program. We will continue to refer their services and utilize their expertise. 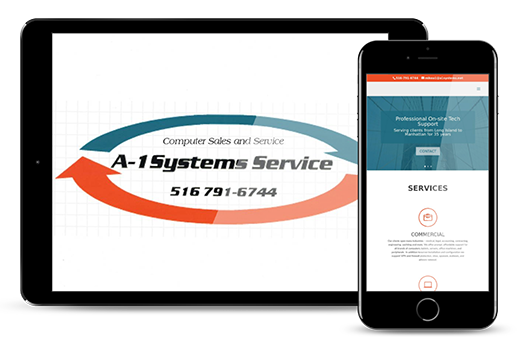 A-1 Systems Services Inc. is dedicated to providing our Commercial, Educational, and Personal users with a total solution. Established in 1984, we specialize in networking environments as well as standalone configurations. We take great pride in supplying our clients with friendly and prompt computer services for all their computing needs. We service Nassau and Suffolk counties on Long Island as well as all five boroughs of New York City. Proud member of the Institute of Electrical and Electronic Engineers since 1978. From the residential client to the corporate client, A1-Systems Service Inc. is prepared for any call.